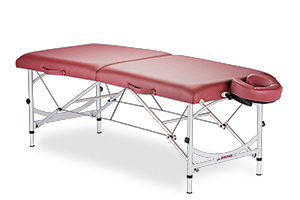 6 Responses to What constitutes a lightweight massage table? I’m a pretty big guy at around 5″10 and 220lbs, so when I had standard 33lb massage table, I thought, no big deal, I can handle this. But the problem is i’m carrying it on one shoulder and using one hip, which really puts a strain on one side. The solution is to alternate sides when carrying to and from your car. 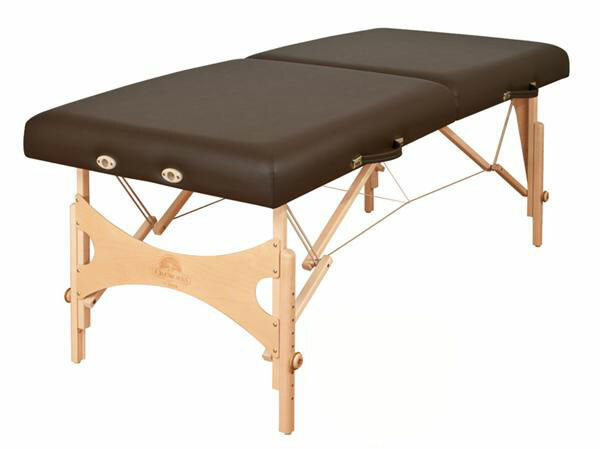 But really, you should just invest in a super light weight massage table. This table is sound interesting. My advice is to go lightweight from the starters. 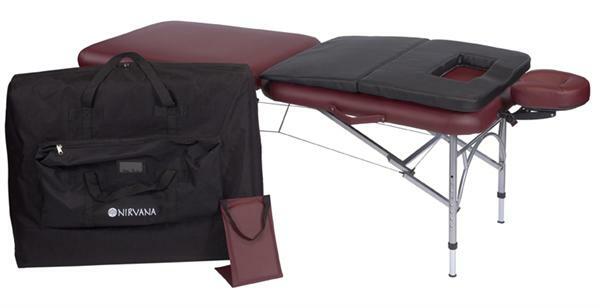 It will save you money because after the third client in one day you will need a massage and performing one on yourself might prove to be pretty difficult.